If you currently own or work in the foodservice industry this year in Texas; then be prepared to understand the critical statistics we are about to show you on the importance of your restaurant, bar, grill, kiosk, food truck, or institutional kitchen, in your local community and city in Texas. Why is this important to you? Main Auction Services and Texas Restaurant Equipment believe that the jobs and entrepreneurial opportunities in every community in Texas that you represent, mean you are vital to every community you serve. More important than that, is you need to be successful in your business so the entire community can be successful as well. 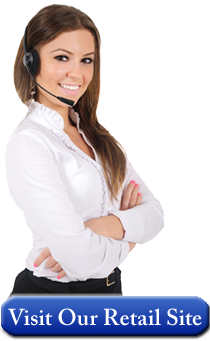 If you are successful, then we can help support your restaurant. Part of the reason Main Auction Services and Texas Restaurant Equipment are here is to help provide valuable and much needed resources for restaurant equipment in the foodservice industry. 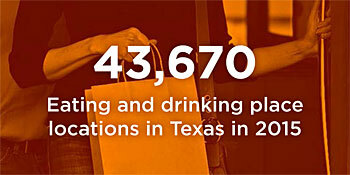 Statistics tell us this is a vital and thriving industry here in Texas. 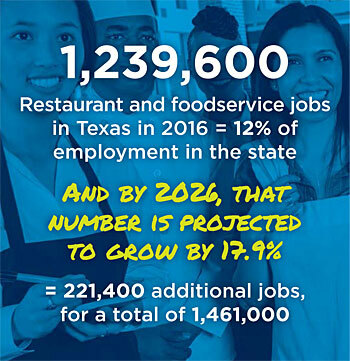 Statistics provided by the National Restaurant Association and the Texas Restaurant Association in this article also tell us that Texas alone provides 10% of the Nation's workforce. Were you aware of that fact? In America and Texas, collectively, the statistics we will reveal below are astounding to us. We are blown away that we could represent so many people here in Texas, and in our nation as a restaurant equipment resources for all types of restaurant equipment. We want you to be successful. Enabling you as a restaurant owner to do your job is our goal. Providing new restaurant equipment, used restaurant equipment, and information about the foodservice industry is our job. Helping you serve your community with food prepared that's healthy, tastes great, and on a budget all of us can afford has always been our commitment to you as an owner. Feeding America is a big job. And it takes all of us suppliers and those who resource goods and services to make it happen. 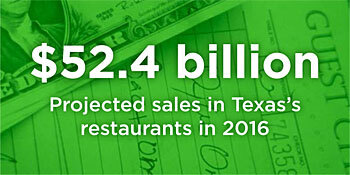 First let's take the Texas Restaurant Industry at a glance As far as the economy is concerned, your restaurant provides jobs, builds careers for thousands of people, and plays a vital role in local communities throughout the state of Texas as a tax base.